Residents of Parr Mount Court enjoyed a creative afternoon of reminiscence when St Helens Through The Lens project artist Debbie Adele Cooper led a workshop there. The residents chose line drawing versions of old images of St Helens and used pastels and watercolours to colour and brighten them. 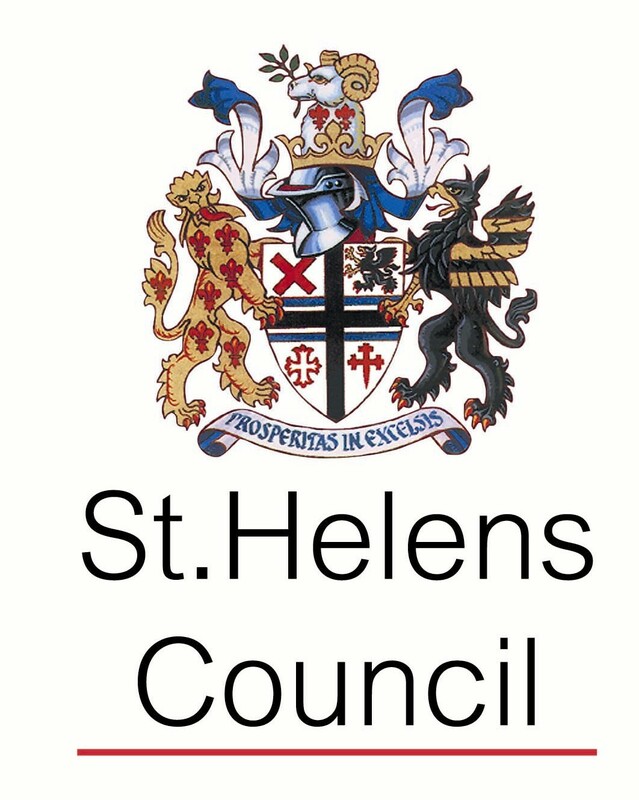 The residents also shared their memories and stories of St Helens in the 1950s with project archivist Victoria Brokenshire, with some spotting people that they recognised, helping to identify individuals in the images and record information to accompany the collection. It was a fantastic creative afternoon of memories! Thanks to Helena Partnerships for helping to arrange this activity, and of course thanks again to the residents of Parr Mount Court.